"This two-component vaccine showed good protection from exposure to both virus types in preliminary animal studies," said senior author Matthias Schnell, Chair of the Department of Microbiology and Immunology at Jefferson (Philadelphia University + Thomas Jefferson University) and Director of the Jefferson Vaccine Center. Because the vaccine is inactivated and based on a rabies vaccine that has been used for decades, the safety profile of the combination vaccine is excellent and likely safe enough to administer to pregnant women, who have a high risk of miscarriage when infected with Lassa virus. In addition, it can be likely produced in a stable lyophilized format that is easy to use in clinics that lack refrigeration. "Perhaps more importantly, however, we've discovered how to test for protection, which could vastly improve our ability to translate these findings into a human-ready vaccine," said Dr. Schnell. One of the most common surrogates for vaccines against viral pathogens is the neutralizing antibody—one of the antibodies made during an immune reaction that binds and blocks the part of the virus that helps it enter and infect cells. "The neutralizing antibody works like putting glue on a key," says first author Tiago Abreu-Mota, MD/Ph.D. student in Dr. Schnell's lab visiting from University of Minho, Portugal. "By junking-up the key, or entry molecule, the virus can no longer open the door to the cell." 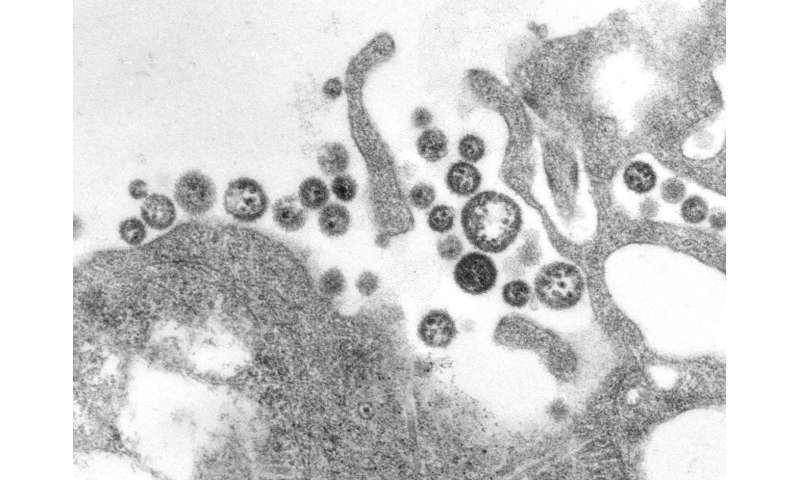 Dr. Schnell, together with colleagues from the National Institutes of Allergy and Infectious Disease (NIAID) and University of California, San Diego (UCSD), looked at antibodies against other parts of the Lassa virus glycoprotein. Although these antibodies can't block the infection, the researchers showed that in the case of Lassa, they can be quite effective at tagging the virus or virus-infected cell with a beacon for quicker identification by other immune defense cells, such as the natural killer immune cell.